Old Hawthorne — Girard Homes: Helping you Build the Home Of Your Dreams, Today! Old Hawthorne is a beautiful master planned community that has a lot to offer its new home residents. Girard homes offers several new home floor plans and new home building options for this beautiful community located in Columbia, Missouri. With A wide variety of floor plans and completely custom home designs we are sure to have a plan to fit your needs in a new home. Visit our page to see our new homes for sale in Old Hawthorne! 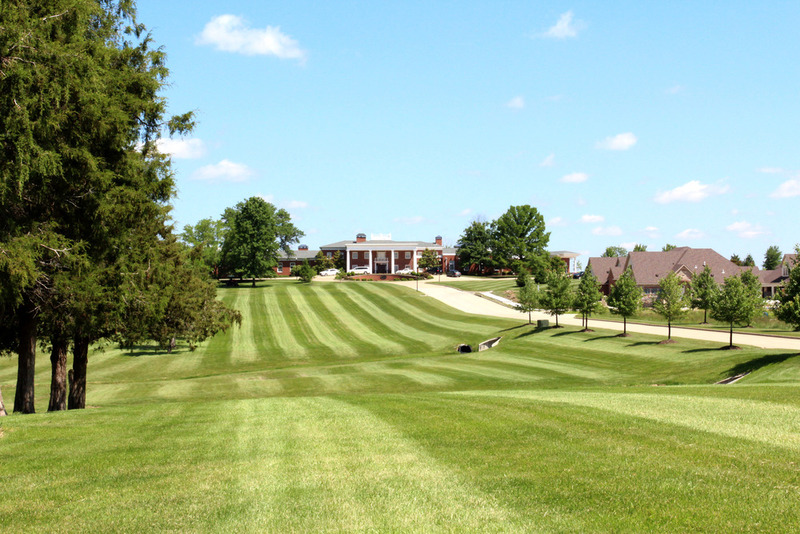 This beautiful master planned community is home to one of the most prestigious golf courses in all of Mid-Missouri. Located just 10 minutes from downtown Columbia this community offers its residents easy access to highway 63 and everything that the Columbia area has to offer. Enjoy a round of eighteen holes or simply slip out your backdoor and enjoy the beautiful fairway views. With many different types of home sites available, this community has homes available for home buyers in almost all price ranges. If your looking to live in a peaceful setting with an active social community, look no further this is the community for you! 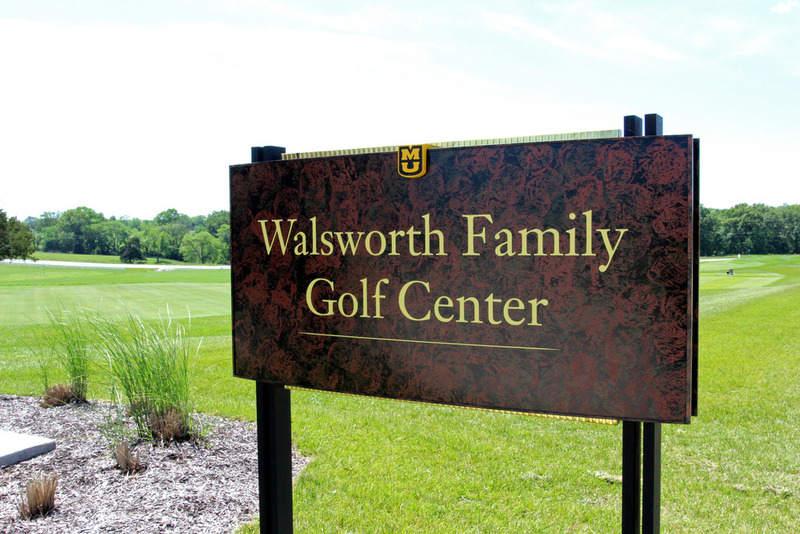 This private country club is nestled within the rolling hills of the community golf course and has much to offer the residents of Old Hawthorne. With a full service restaurant bar & grille, swimming pool, fitness center, meeting rooms and spa services this club truly offers something for everyone. With a grand feeling and gorgeous fairway views the Club at Old Hawthorne is the perfect place for hosting special events, business meetings, impressing colleagues or just catching up with your neighbors. For the 2017 school year, the residents of Old Hawthorne will attend Cedar Ridge Elementary, Oakland Middle School, and Battle High School.